Whether it can successfully defend its MLS Cup crown in 2019 remains to be seen, but one thing is certain for Atlanta United this season: Josef Martinez will get an opportunity to break the scoring record he set last year. 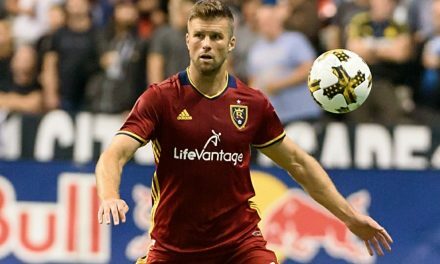 The talented forward signed a five-year contract extention with the Major League Soccer club Wednesday, which will last through the 2023 season. Martinez tallied a league-record 31 goals during the regular season and added four more in the MLS Cup playoffs. 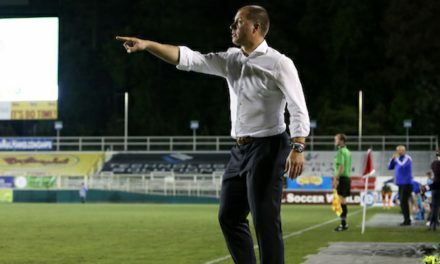 After scoring 19 goals in 20 matches during his first season with Atlanta, Martinez followed that up with a record-breaking campaign in which he became the first MLS player to win all-star, regular season and MLS Cup MVP honors in the same season. The Venezuelan striker scored 31 goals to win MLS’ Golden Boot, breaking the league’s regular season scoring record of 27. He added four goals during the playoffs to break the league’s combined scoring record with 35 goals. Martinez scored two goals in the second leg of the Eastern Conference semifinals to help Atlanta United advance past New York City FC and added a goal in the Eastern Conference final against the Red Bulls. In the MLS Cup, Martinez scored the opening goal and assisted on the second to earn MVP honors in Atlanta’s 2-0 victory over Portland Timbers. The 25-year-old Martinez also holds the league’s hat-trick record with six and single-season mark with three, and in 2018 tied the MLS record for goals in consecutive matches with nine. 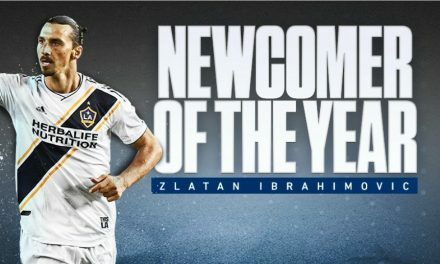 He is averaging .93 goals per game and 1.04 goals per 90 minutes in MLS regular season play through 54 games, both of which rank first all time in MLS.